Accompanied by an educator and adapting the contents to each one of the educational stages, the attendees will be able to see a selection of the rooms of the museum where they will learn from the origins of music, European folklore, the string quintet and African instruments, Asia, America and Oceania. In addition, we will visit the “Please Play” rooms where they can interact with different instruments. 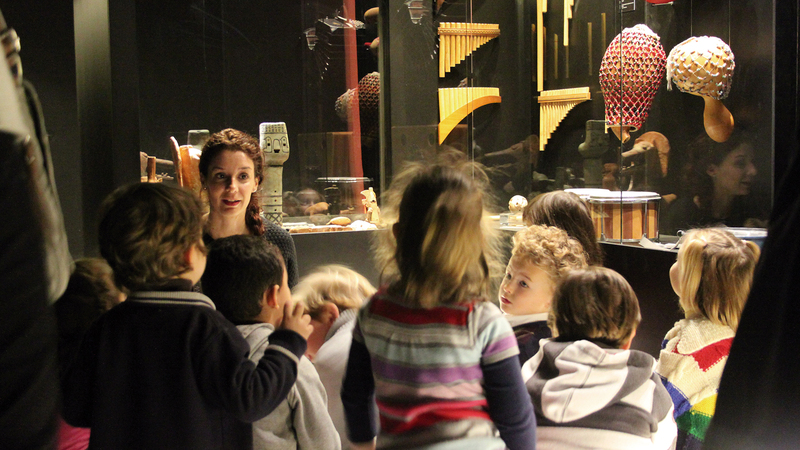 Accompanied by an educator and adapting the contents to each one of the educational stages, the visitors will be able to see each one of the rooms of the museum, learn curiosities about the sound, Guido de Arezzo, the origins of the music, the European folklore, the music band, string quintet and instruments from Africa, Asia, America and Oceania as well as recorded sound. In addition, we will visit the “Please Play” rooms where they can interact with different instruments. The assistants to these workshops will be able to complete their knowledge acquired during the visit and discover experimenting in first person new music, dances or musical instruments. The flamenco workshop shows the participants, in a didactic and participatory way, the different styles of flamenco performed by a “bailaora”, a “cantaora” and a guitarist. This workshop is developed by the components of the Jaleo show, a daily performance in the museum. Music represents a fundamental element in the sensory, motor, intellectual and emotional development of children. It also provides innumerable benefits, from the ability to concentrate to improving self-esteem and safety. It is an artistic discipline with different forms of expression such as dancing, playing an instrument, composing, etc. 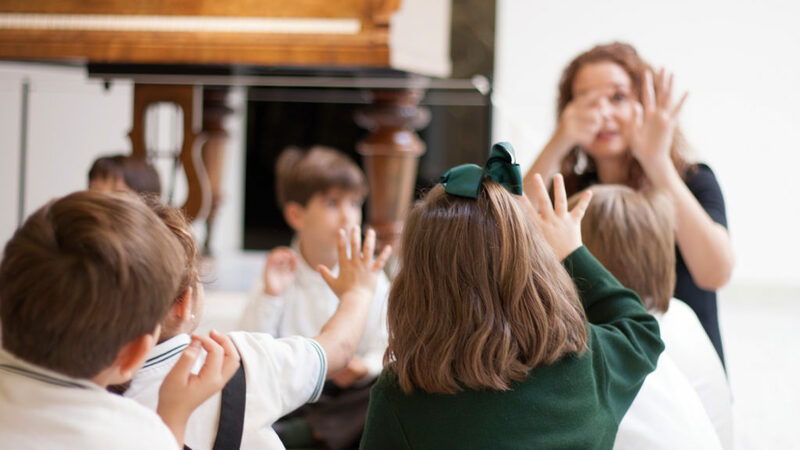 The Interactive Music Museum of Malaga offers to travel to your school and live an experience in which music is an environment to learn and have fun. The MIMMA collection consists of more than 1,000 musical instruments and objects, an amount that increases year after year through donations and acquisitions. Having such a complete and varied collection allows us to approach and make public all kinds of musical eras and cultures. It is not just about seeing different musical instruments, it is about knowing different cultures existing in the world through their music.